Colombia almost doubled its sustainable tourism destinations this week. Twelve more destinations are in the process of certification as the country slowly opens up for visitors. Four of the new destinations that comply with tourism quality standards are located in the iconic coffee region. 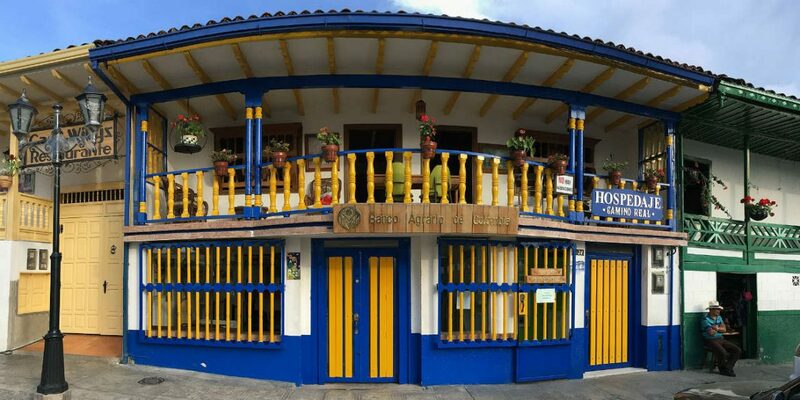 The town of Jerico, Antioquia and Mongui Boyaca were also deemed equipped for tourism. The certification seeks make sure that tourism is regulated to “generate wealth, productivity and opportunities for all, while environmentally, economically and socially sound,” according to Trade Minister Maria Lorena Gutierrez.